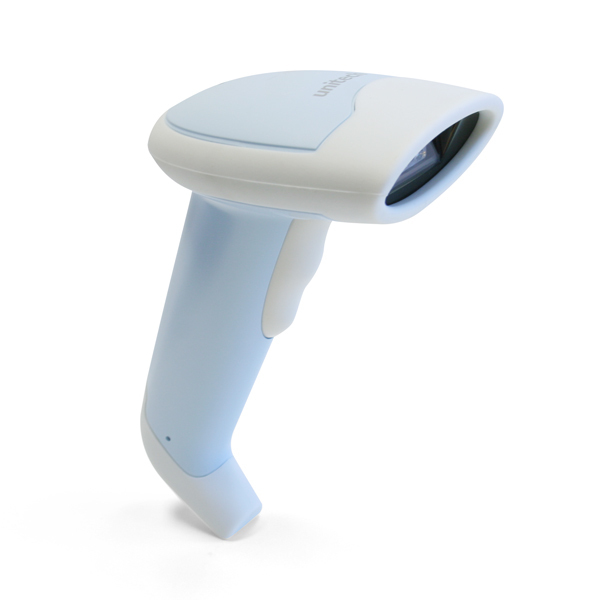 The Unitech MS337H is a handheld imager scanner designed specifically for the health care market. With an antimicrobial enclosure and aggressive decoding performance, the MS337H provides medical professionals with a bar code scanning solution aimed at increasing accuracy and patient safety. The MS337H features true omni-directional 2D area scanning technology with a high-resolution image sensor and wide-angle lens. The MS337H is constructed with a durable antimicrobial housing. Capable of withstanding multiple 5-foot drops to concrete, the MS337H is rugged enough for any health care application.